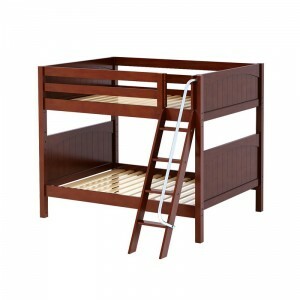 Maxtrix’s popular double over double bunk bed with ladder. 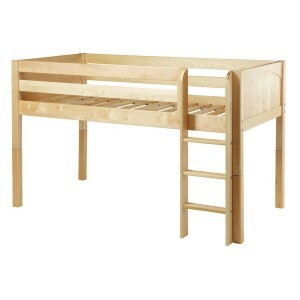 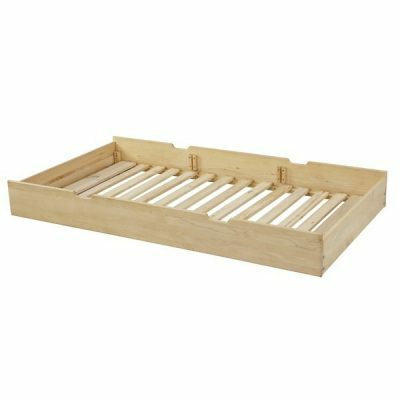 Maxtrix Medium High Bunkbed featuring Double-Over-Double. 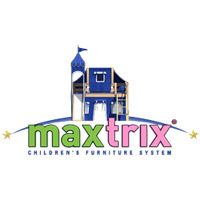 This is part of the Maxtrix system, which allows for a variety of reconfigurations and add-on options.